A collection of short tales that evokes the spirit of the islands from which they originate. Each tale alternates with a riddle to create a delightful mix of fun and teaching similar to Aesop's Fables. Every reader will find their own favourite story, but mine has to be "Escaping Tiger" - the end was delightful. 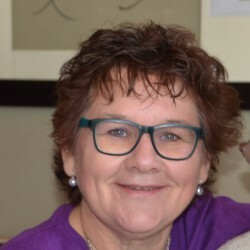 All the stories were engaging, though, and reminded me of nights spent around the fire in a boma, telling tales from the ancestors that contain guidance and wisdom no less profound for being told in simple, easy to understand language. The speech rhythms of the islands were there, adding depth to both stories and characters, but never distracting from the rich imagery and the essence of each story. The colourful illustrations also add to the good feeling this book leaves with one. 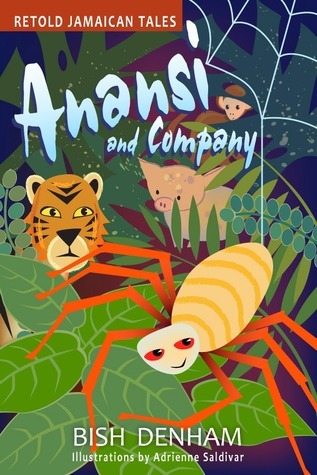 ANANSI AND COMPANY make a splendid collection of Caribbean folklore, which is sure to appeal to children(and their parents! )across the world, for his antics and the gentle lessons they provide remind us that beneath our differences, we are all the same.